Roughly every major company has some payment service: Amazon, Android, Apple—everyone’s looking to compete with the likes of PayPal and Cash. Microsoft’s pay option—Microsoft Pay—has been around since 2016 and like others, it’s used mainly within the company’s ecosystem of services and apps but can be used elsewhere. 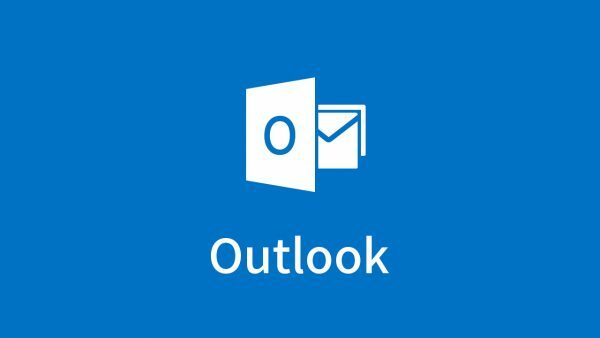 So, it comes as no surprise when the company announced that the service would become a part of Outlook. 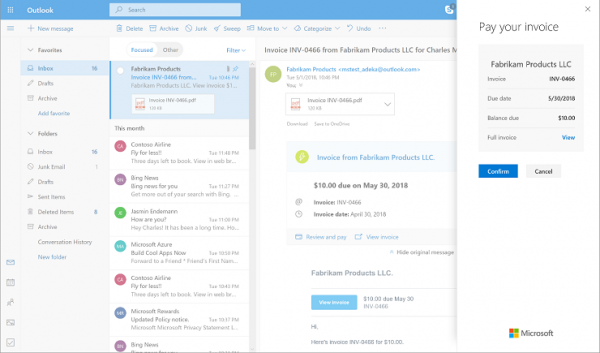 Look at this approach as making Outlook and all-in-one, one-stop service for developers. Email communication is right there, Skype if needed, a payment system which works through the email, and the online version of Office are all right there.